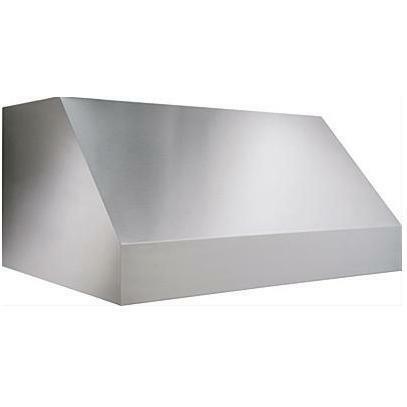 Product Description: Broan 60-Inch 1100 CFM Outdoor Vent Hood - Stainless Steel - EPD6160SS. This 27-inch deep hood was built to handle the heat and size of outdoor grills, and the powerful 1100 CFM internal blower has been tested to assure operation in salty environments. 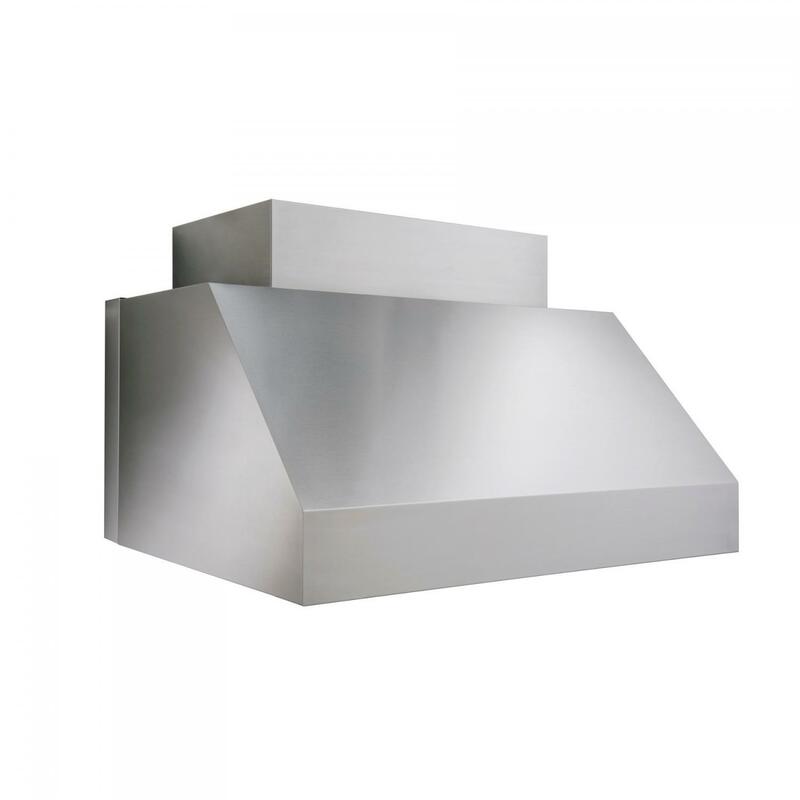 This top vented, UL listed range hood has three speed settings, and the Heat Sentry technology will automatically adjust the blower speed when it detects excessive heat. 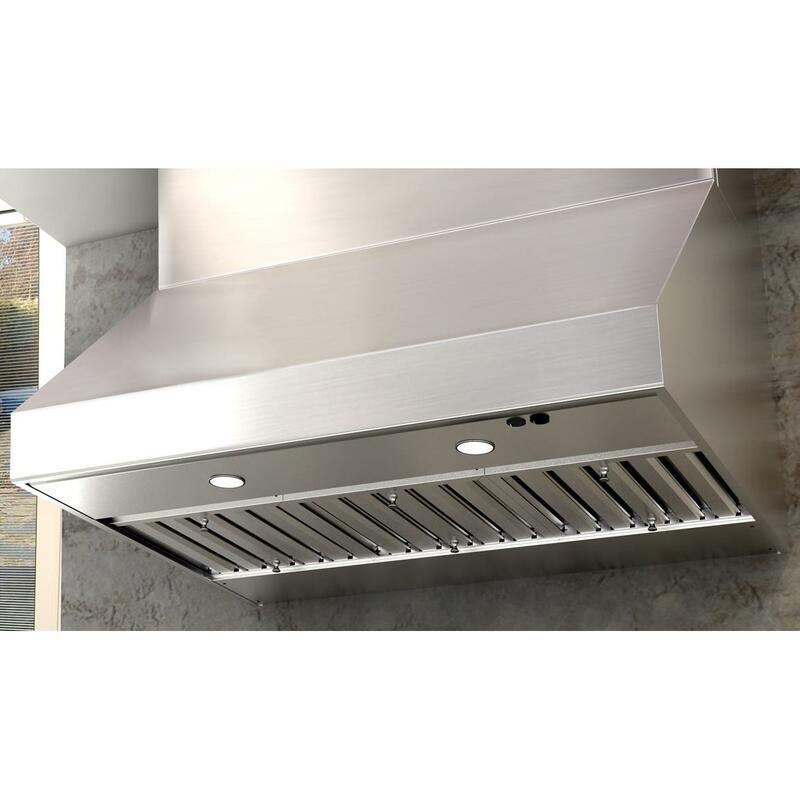 The easily accessible 304 stainless steel baffles are dishwasher safe and the easy-to-clean grease tray is removable for your convenience. Keep grilling well into the night as your bright, dual halogen lights illuminate your food. 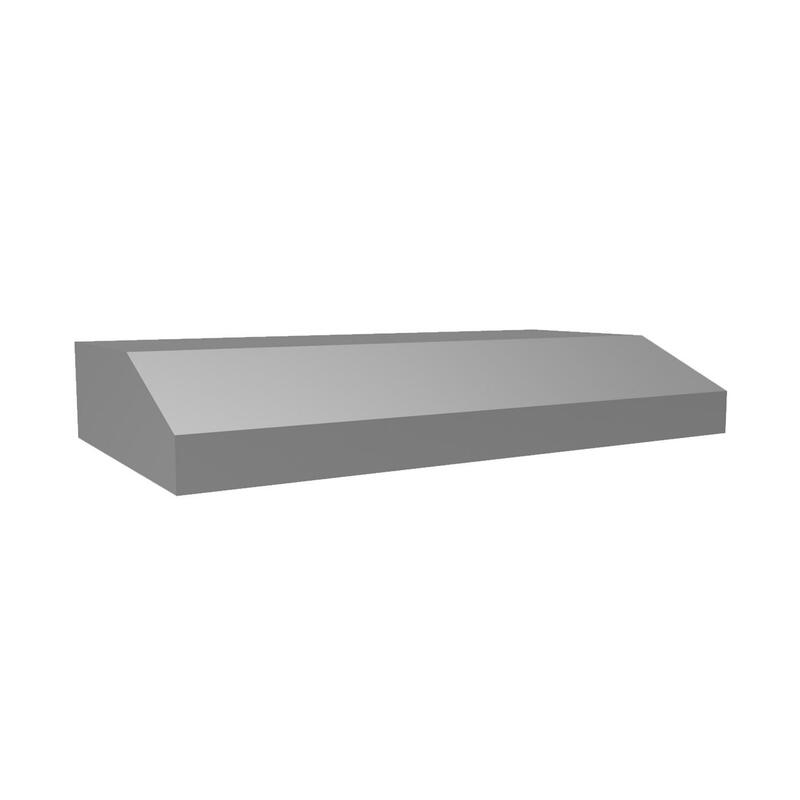 Three-inch wall extensions are available for greater coverage, sold separately. 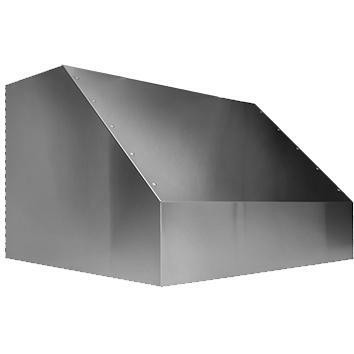 Optional flue covers for 8, 9, or 10-foot ceilings, with or without wall extension, are available, sold separately. 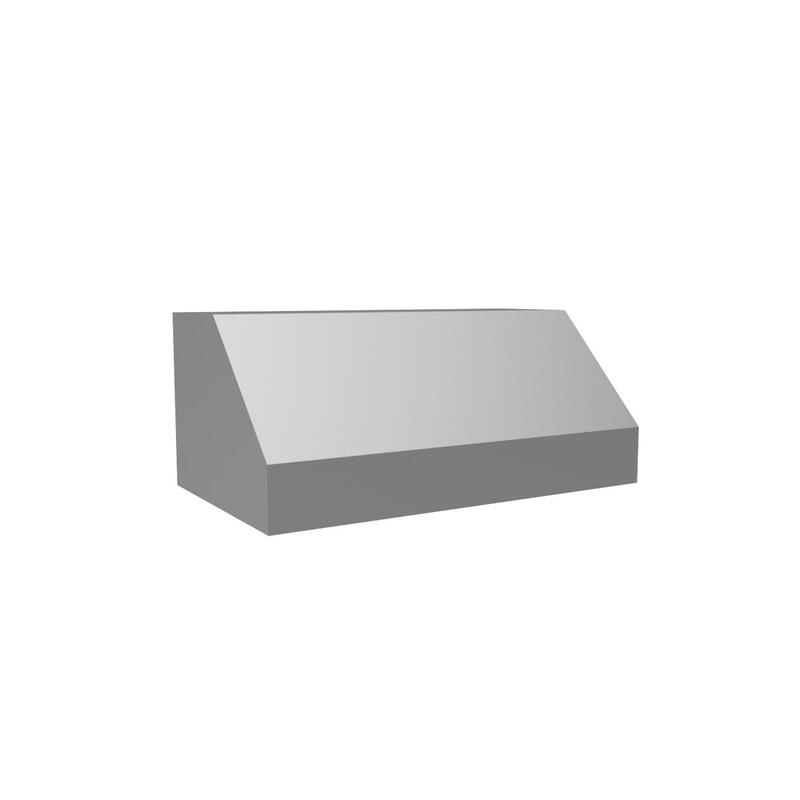 Not for use with charcoal grills.